All business owners want to expand their business to new markets. Ecommerce is one industry where entering to new markets is considered rather easier, provided the owners have done the homework right. 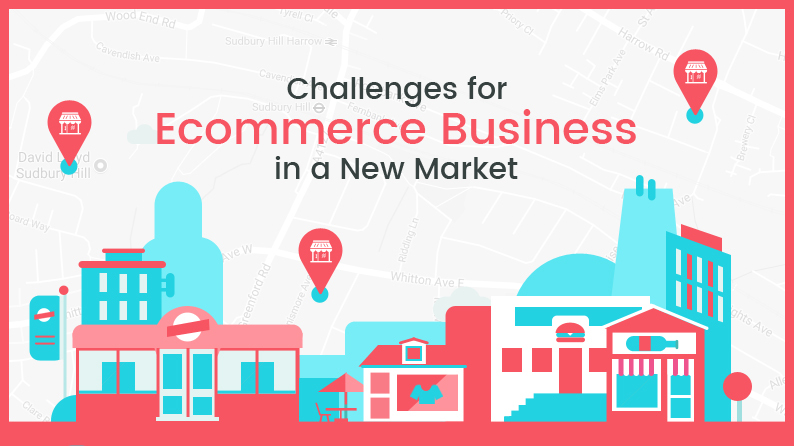 This article talks about the various challenges that an ecommerce business owner faces while planning to expand, and how to overcome them. Impulsive buyers are an interesting customer segment, and not just because of their sudden and frequent desire to buy something. This group is particularly interesting because these customers have different triggers that set them on their path to buy something, or anything. The reasons may vary, but the underlying truth remains unchanged: Impulsive Buyers form a customer group you should be focusing on. For this, you need to know how to attract them and keep them coming, and that’s what this article is all about. 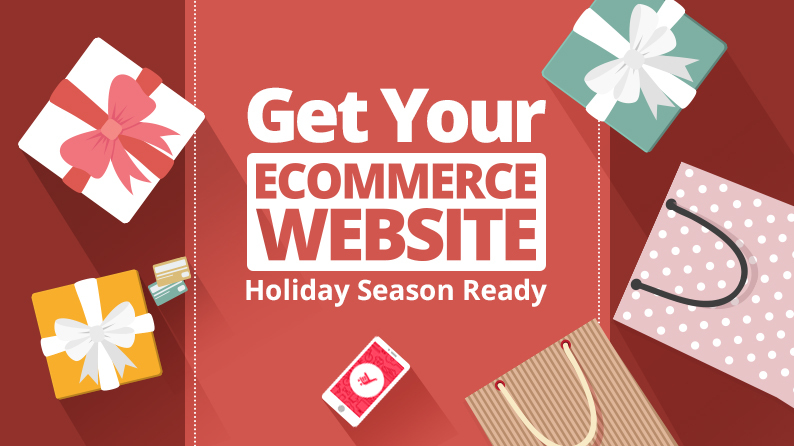 Throughout the year, ecommerce marketplaces wait for the holiday season, as it is the time when their sales see a huge spike upwards. For some marketplaces, it is the time when they make as many sales as they do in other non-holiday months combined. However, to fully capitalize this time, you would want your ecommerce marketplace to be battle ready. Read this post that highlights expert advices allowing anyone to crush the holiday season this year. When it comes to retail, everything revolves around customer experience. The same is true for ecommerce, which is fully dependent upon offering a unique, yet consistent customer experience. Most ecommerce stores believe that just by offering competitive prices, one can easily lure customers, but it is not feasible in the long run. In order to ensure that you are able to grow and keep your user base glued to your marketplace, you need to offer a unique consumer experience. Read this post to find out more. When we talk about retail these days, the first thing that comes to mind is ecommerce. Consumers have started to prefer shopping online rather than visiting brick and mortar shop. This has also ringed the bell for offline retailers who have started to acknowledge ecommerce and are making the transition to take their business online. 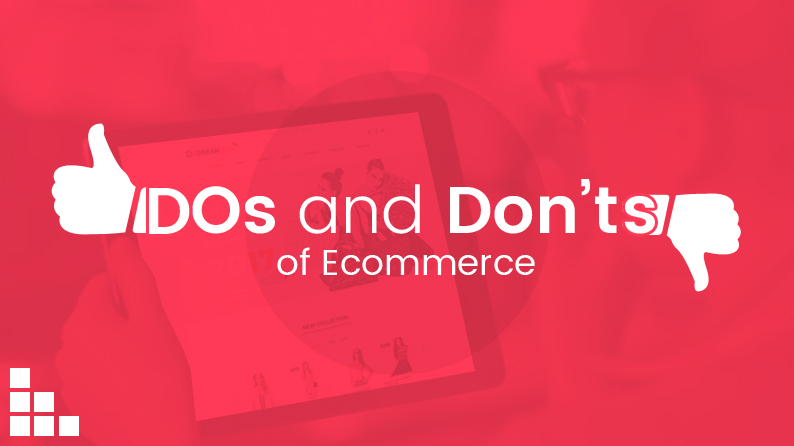 This post covers crucial dos and don’ts for those retailers offering a clear picture before making the transition. 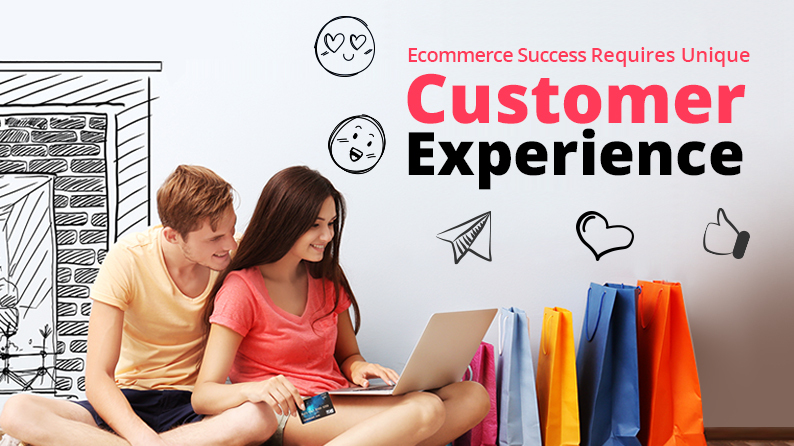 There are many aspects on an ecommerce website that collectively influence customers’ buying decision. 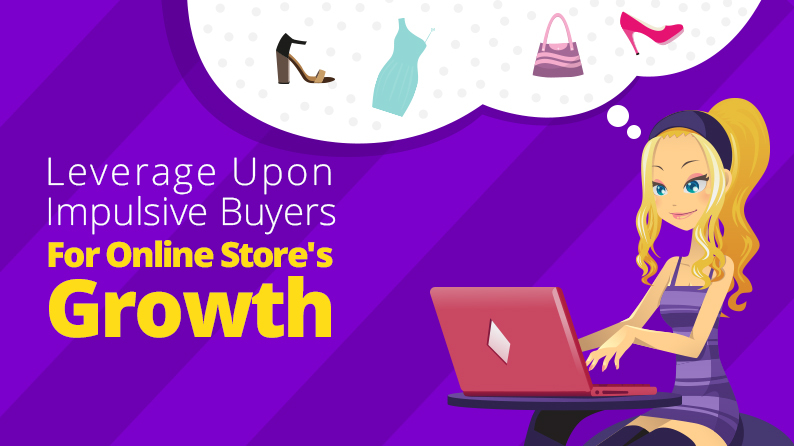 It is imperative for ecommerce store owners that besides marketing, they also pay heed to these sales-drivers on their website to grow their business. 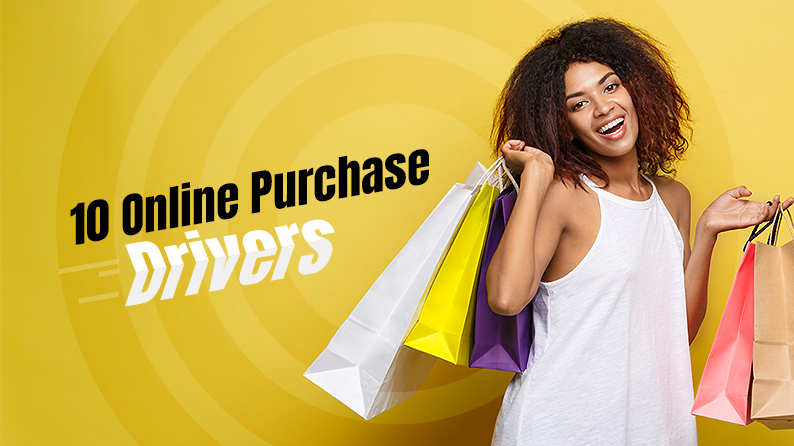 Here in this post, we have listed the 10 most effective purchase-drivers that influence online shoppers buying decision. In the current market dynamics many aspiring entrepreneurs are mulling the idea of launching their own marketplace. However, many do not actually understand challenges associated with the multivendor model, and fail to reap its maximum benefits. Here in this post, we highlight these challenges, and also list out the best practices that help in overcoming them. For all those aspiring entrepreneurs who own a traditional commerce store and are thinking whether it is the right idea to shift to the online world, while traditional commerce has its own advantages, ecommerce stores have replaced all the worries of the customers. Moreover if you want your product to reach more audience the best way is to sell your product online on an ecommerce website. Read this post to find out more. Ecommerce marketplaces have mushroomed all across the globe as people have started to prefer online marketplaces rather than traditional brick and mortar shops. 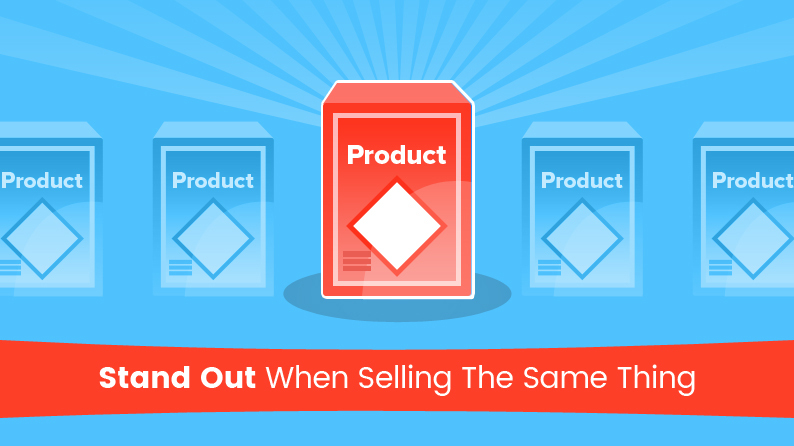 However,ecommerce marketplace owners need to keep certain tips in mind to stand out of the competition, when the competition is selling the same products. 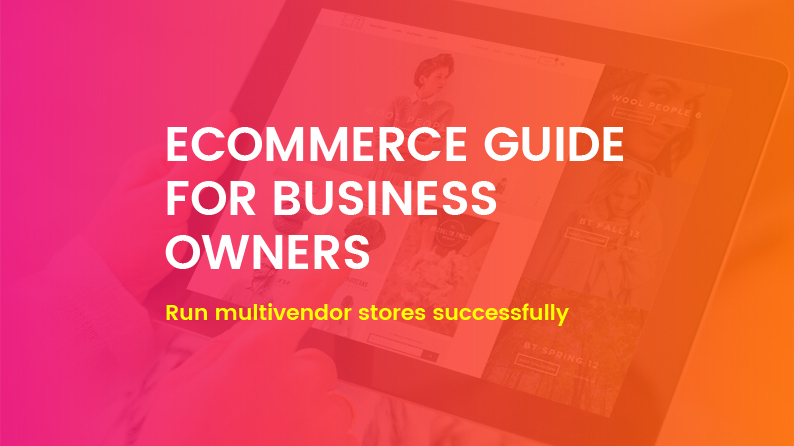 This post covers all the crucial tips for aspiring as well as established ecommerce players in that regard. Ecommerce stores have become one of the most lucrative business ideas with big players getting investments in billions of dollars. However for aspiring entrepreneurs this sector still has huge opportunities. As the market is maturing, it has brought forth the need for marketplaces catering to niche categories. 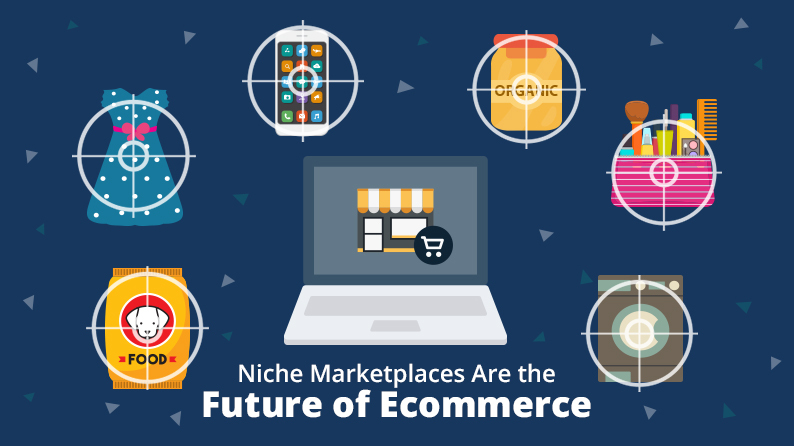 Read this post to find out more on the benefits with niche marketplaces, which sectors are the most potential ones.